These two books are intended for people, if not you then perhaps your friends, parents, or loved ones, who might be new to the sport of Rowing or might be visiting Henley for the first time. The Rowing book will help anyone who might like some assistance understanding rowing jargon. Who might, without realising the mistake, refer to a crew as a team, a pair as a double, an oar as a paddle, or to someone rowing who is sculling. The Henley book will help anyone who might be baffled about what they see and hear at Henley Royal Regatta. 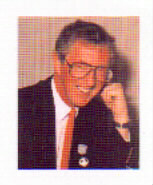 Who might welcome an explanation about the 'Hole in the Wall' the 'Barrier' and the 'Pink Palace' and why the stations are called Berks and Bucks when Henley is in Oxfordshire, and why FE Weatherly who wrote 'Danny Boy' and the 'Roses of Picardy' is so famous in the world of rowing. The book also provides information about places and other events on the Henley Reach. Cheques for orders within the United Kingdom should include an additional 50p to cover postage and packing. ORDERS FROM OVERSEAS ARE WELCOMED. for details of prices, postage, etc for orders outside the United Kingdom. 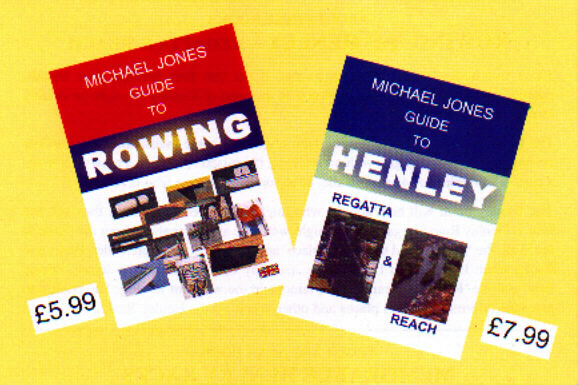 Michael Jones was born in Henley on Thames so it was only natural that rowing became his sport. personal involvement with the Royal Regatta, he has decided to put his knowledge into print. provides an essential guide for anyone wanting to know more about Britain's major Olympic Gold Medal winning sport and the world's most famous Regatta.